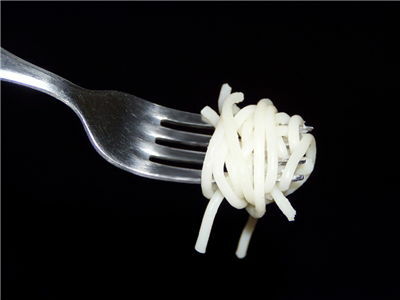 Pasta and especially spaghetti have managed to infiltrate our modern culture, cuisine pop culture, and become immensely famous not because they instantly gave us the means to replenish our bodies with healthy and nutritious food, but also because they gave our cuisine a new sense of fashion, invention, freedom and ability to experiment. This was possible not only because their basic recipe gave us the ability to change the appearance of the final meal as we wish to, but also because we were given the opportunity to truly experiment with ingredients, toppings, spices and fillings of countless shapes, sizes and origins. 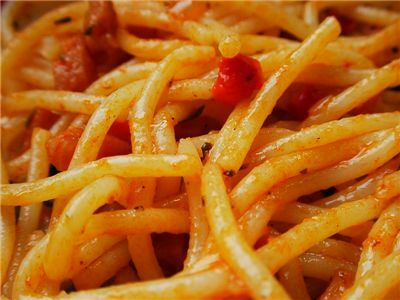 Culinary history of our world was significantly changed with the expansion of famous spaghetti outside of the borders of Italy several centuries ago. 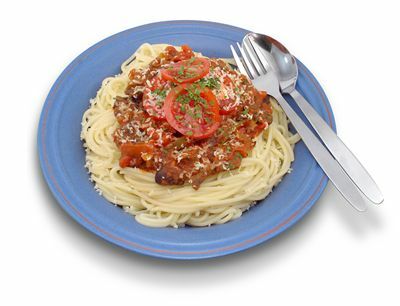 Now, this meal represents one of the most popular foods in the world, and its road through our history is only started. 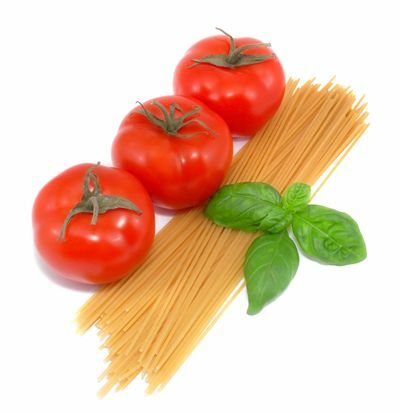 With several centuries of history, spaghetti managed to evolve into countless forms and recipes that are enjoyed daily all across the world. 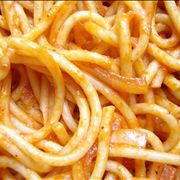 Here you can find out more about spaghetti types, facts and the way they impact our health. 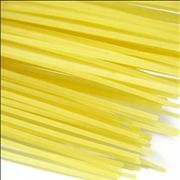 If you have wanted what is the structure of spaghetti or how to make them in your own home, jump in here and get all the relevant information’s in one place. 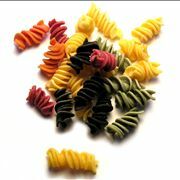 With history that reaches all the way back to 1st century BC, meals made from pasta managed to evolve in its homeland of Ancient Rome and later Italy and Sicilia, slowly becoming more and more popular with newer and better recipes. Meals like lasagna, pizza and spaghetti are today synonyms for the Italian and Sicilian cuisine, but their rise to popularity beyond the borders of those sunny Mediterranean countries was not as easy as you may think. But lets start from the beginning. 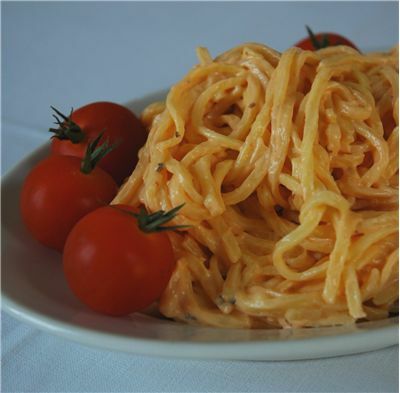 History of pasta meals had deep origins in the eastern Mediterranean countries such as Greece and several territories of Middle East and Arabian Peninsula. There, meals made form dough were different in many ways to the food that was used on daily basis in Ancient Roman Empire. 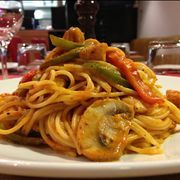 As historian records can tell us, the direct origin of the Italian pasta came from the Arab meal called “itriyya” that was often described by the Greeks as “dry pasta”. This durable and long lasting meal was one of the main sources of nutrition for Arab traders who traveled all across then-known world outside of Europe. Because of their nomadic nature and military conquest, the first European contact with itriyya was recorded sometimes during 7th century AD when Arabs managed to occupy Sicily. There were rumors about Marco Polo bringing Chinese recipe of pasta to the Italy, but his travels happened more than 500 years later. After Arab forces retreated for Sicily, their recipe for pasta meals remained, enabling Sicilian lower class to started experimenting with recipes and slowly promoting it to higher classes. 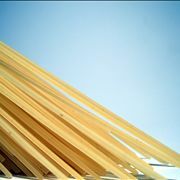 By 12th century, Sicilian written records of spaghetti proved that pasta was commonplace, and soon industrial advances enabled Sicilians and Italians to start producing pasta products much faster and efficiently. 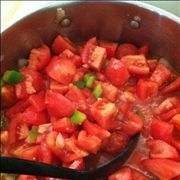 Off course, there could not be a true popularity of pasta without the most important and beloved food toppings of all time ketchup, which was introduced in 18th century Italy and was used extensively in early Pizzas and Spaghetti. 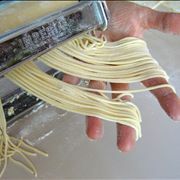 Worldwide popularity of pasta products was reached between early and mid-20th century with the mass arrival of the Italian and Sicilian immigrants to the shores of United States. They immediately started promoting traditional meals from their homeland, but the true adoption happened after World War 2 when US soldiers returned home carrying with them the tales of interesting European meals. That mixed with the promotion by popular Hollywood starts of Italian heritage and discovery of cheap refrigeration enabled industrial manufacturers to start selling pre-made pasta meals, which was the key moment in expansion of pasta across entire world.